CUSTOM JERSEYS TAKE 10-14 DAYS TO PRODUCE! This item ships separately and is not returnable except for defects. Continental USA only-Ground Ship only. 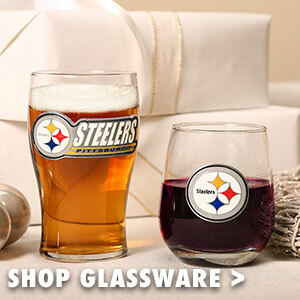 You’re not just any Steelers fan. 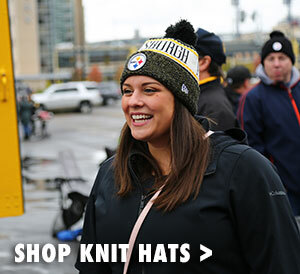 You’re a die-hard Steelers fan with her own style and a knack for standing out in the crowd. 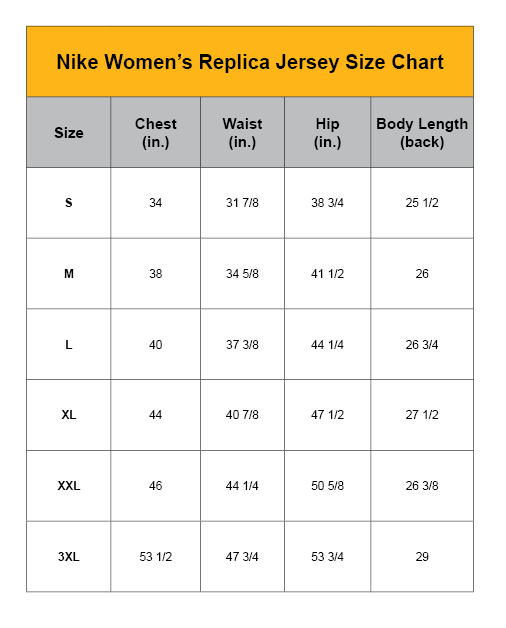 So ditch the same old replica jerseys you’ve been wearing for years and make a statement that’s truly unique this season with a Women's Nike Custom Replica 1934 Throwback Jersey. Inspired by the uniforms worn by the Steelers in 1934, this popular throwback features vintage paneled numbers over a bold black-and-gold stripe design. But don’t let the retro look fool you, this custom jersey is also full of modern comforts like a movement-friendly fit tailored for women and strategic ventilation panels. 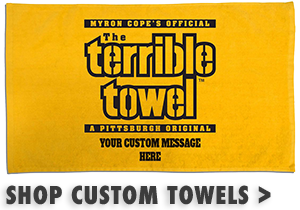 It can be customized with your own name and number or the name and number of your favorite player on the Steelers active roster. 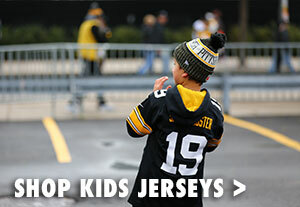 Show off your own unique brand of Pittsburgh pride!